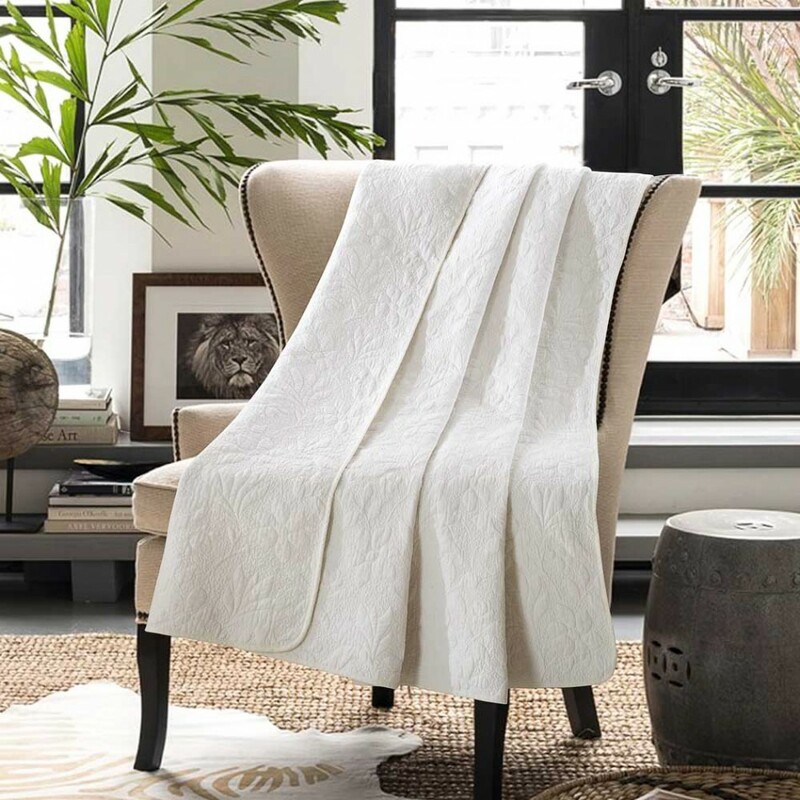 In the colder weather throw rug is a practical item to have, as you can just throw or drape it over the furniture that you have, so that it is there when you need it and acting as beautification when you don’t. Nowadays many different types of throws out here in Australia, that it can be hard to choose the right one for your situation. Following are the ways to choose the right throw rug. When choosing a throw rug for your home, you have to think before buying that where you will actually be using it. Throw rugs are very adaptable and they can be used to huge effect in a number of rooms, such as the living room, home theatre, and bedrooms. They can even be used outside on balconies, verandas, patios, and the like. The actual place in which you will be using the throw rug mainly will persuade which type you buy. A best way in choosing a throw rug is to essentially look at the furniture you have in the home. This is mainly useful colour wise as you’ll be able to decide a throw that match up perfectly with your furnishings. For example, if you have solid colours in your lounge, you may want a patterned throw rug to add some attention. However, if you have a patterned lounge, you may want to opt for a solid colour that matches one of the colours in the lounge to get the best effect. Don’t just look at one piece of furniture when making your decision though. Take into account the entire room so that you can make sure that you get the look that you are after. What Type of Throw Rug You Are Looking For? Once you have sure where you will be using the throw rug, the next step is to make a decision what type of throw rug you really want. They come in a huge range of colours and patterns, from basic solid colours, through to intricate woven patterns or complicated knits. One thing to think about when choosing what throw rug you want is the practical side..Throw rugs can be made from different materials including cotton, wool, faux fur, mohair, alpaca, polyester, fleece, and acrylic. That is, you want to find out how easy to wash your throw rug, which is especially important if you have kids or pets or if the rug will be getting heavy use. Many throw rugs are machine washable but some need to be dry cleaned and you will need to take this into consideration. One more thing to consider while purchasing is how warm the throw rug will be.